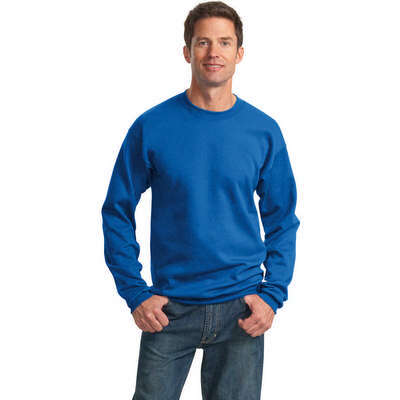 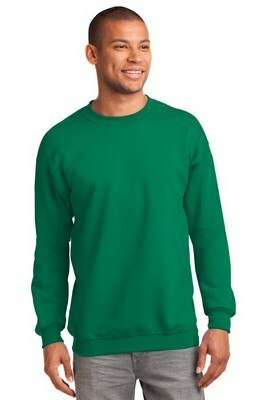 Our Port & Company Ultimate Crewneck Sweatshirt features arm seams and waistband great to wear to the gym or to relax. Look like a rock star and walk out in style wearing the Port & Company Ultimate Crewneck Sweatshirt. 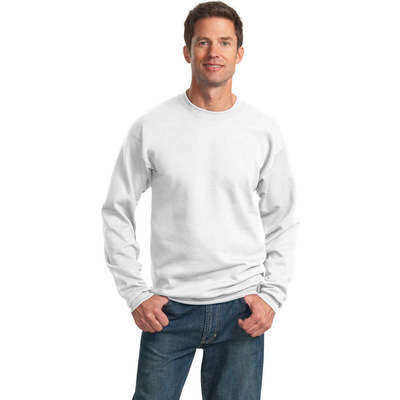 It shows great pill resistance and hence makes for a perfect fit. 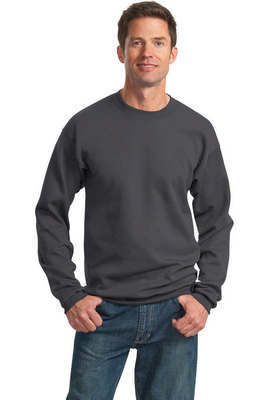 It is woven from 9-ounce, 50/50 cotton/poly fleece and air jet yarn for a soft, pill-resistant finish. 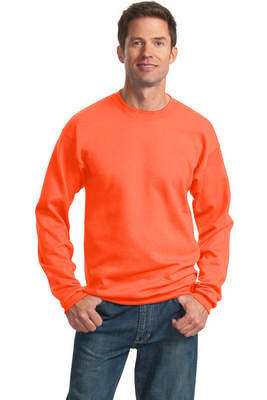 Please note that the Safety Green and Safety Orange are compliant with ANSI/ISEA 107 high visibility standards for background color. 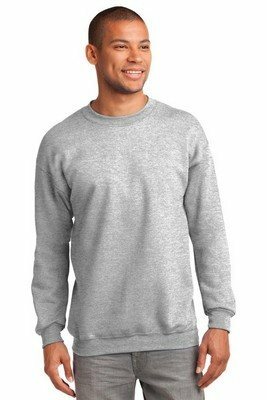 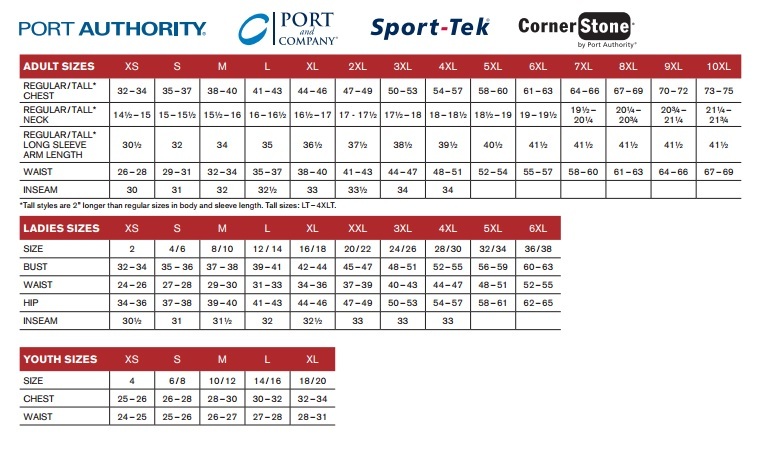 Its other stylized features include Cover seamed crewneck, arm seams and waistband great to wear to the gym or to relax, Spandex in collar, cuffs and waistband for style and set-in sleeves for great looks.